I am sooooooo excited right now… HAHAHAHAHA. 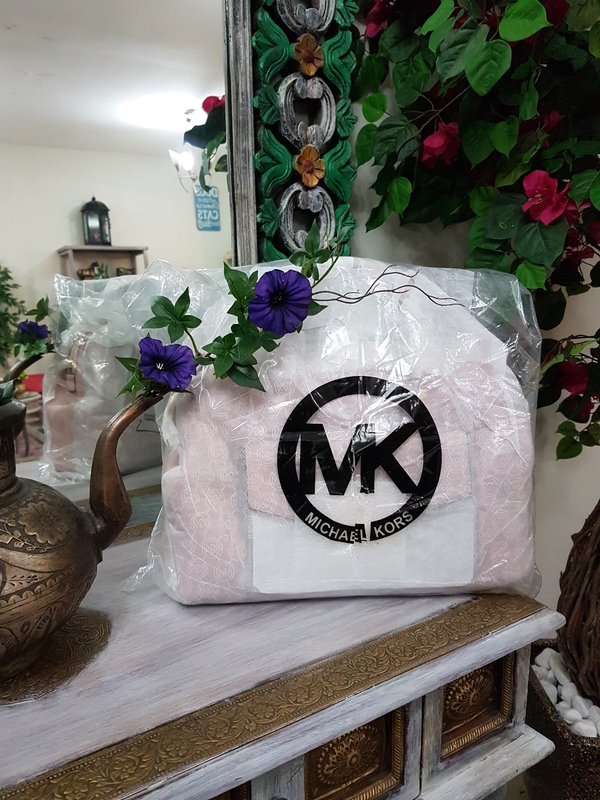 My Michael Kors purse just arrived and I just can’t stop loving it. 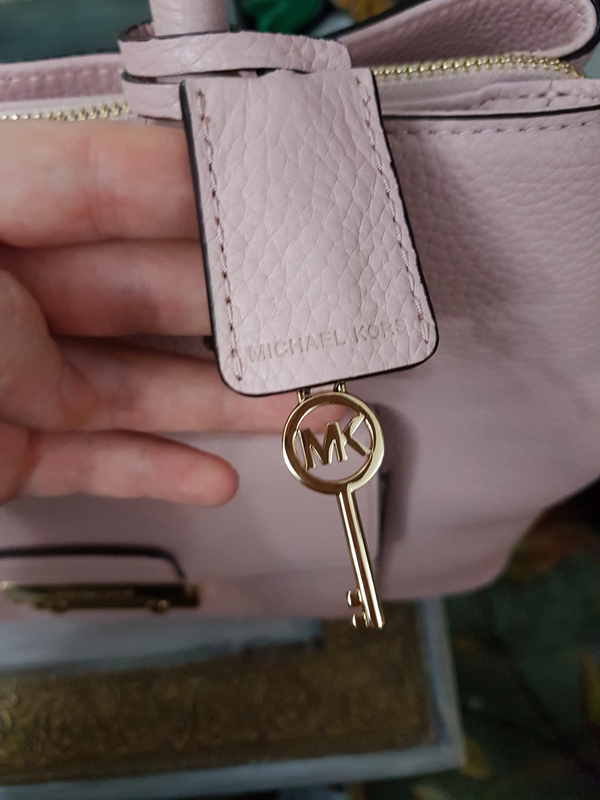 But here is the catch: I didn’t buy it from the Michael Kors site nor from the store at the mall. 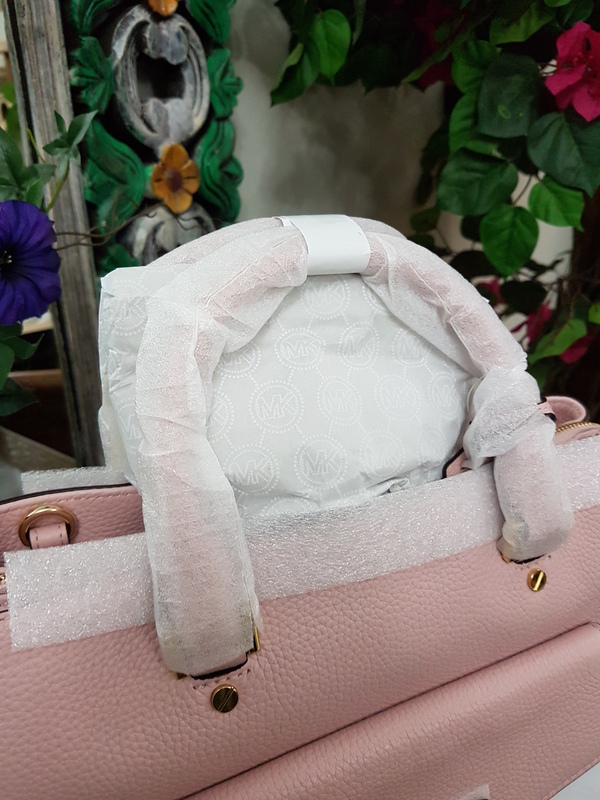 I ordered it from Desertcart UAE. Couple of years ago, when I had recently moved to the UAE, I needed to order few things online and I couldn’t find it anywhere. Not online, not in stores around the country. My only option left was Desertcart. By reading reviews, I felt a little skeptical, but decided to trust my guts. 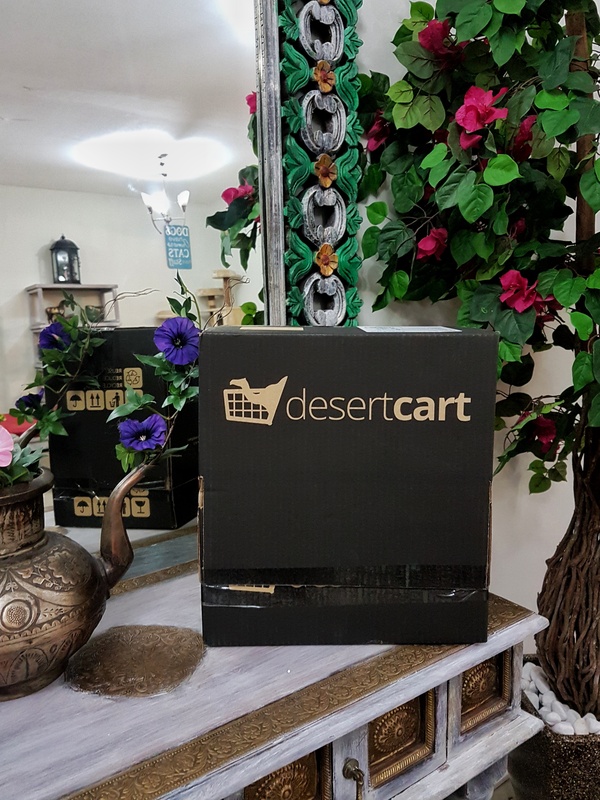 And by this first try, I wrote my first review about the site: My Desertcart experience. Since then, I never stopped ordering things from the site, whenever I need. 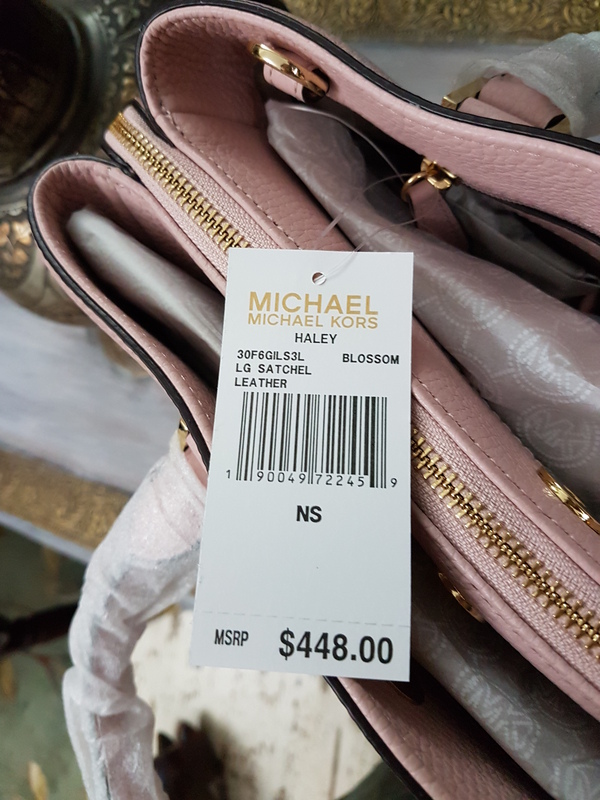 So by the end of May, they were having this awesome online event selling Michael Kors items by almost half the price!! 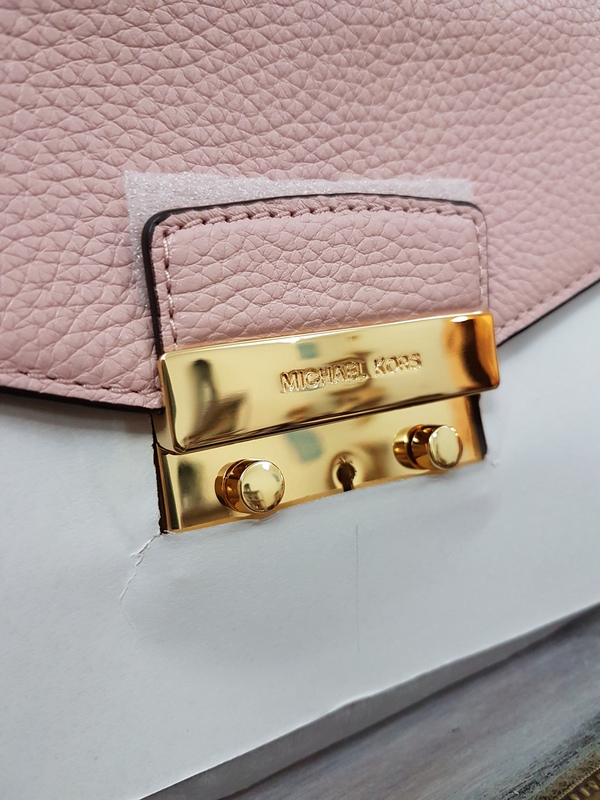 Every month they work with different well known brands, and that time it was MK. I couldn’t help it… HAHAHAHA. I had to order one for myself. I am a very anxious person and the 10 days delivery time almost killed me!! Hahahahaha. Every day I would wake up thinking about my new baby that was about to come 💖💖. Desertcart get the items from suppliers in the U.S., so there was a huuuuuge range of bags and wallets to choose from. I had to control myself! I almost went crazy… HAHAHAHAH. The bag arrived really well packed!! I beated by far the Moschino I ordered directly from Italy last month. The Moschino was bought from their site itself. 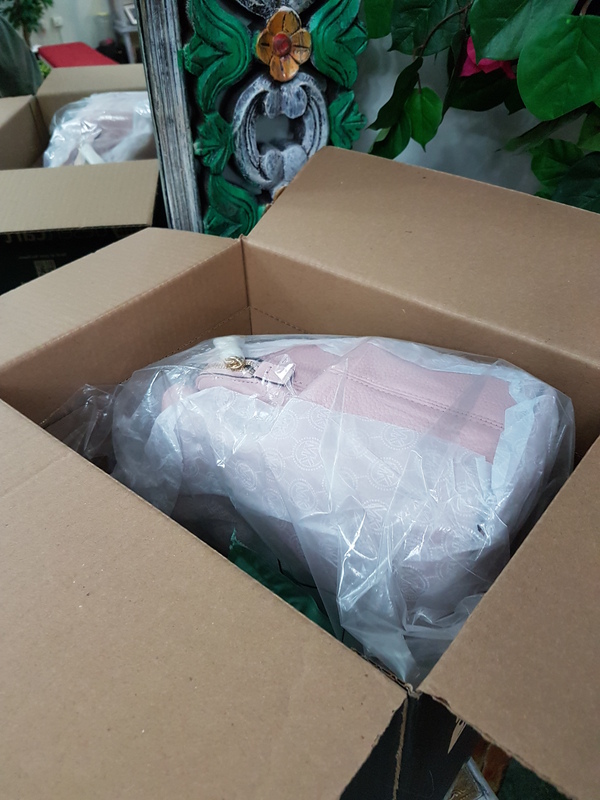 It was delivered in 3 days, but very poorly packed. 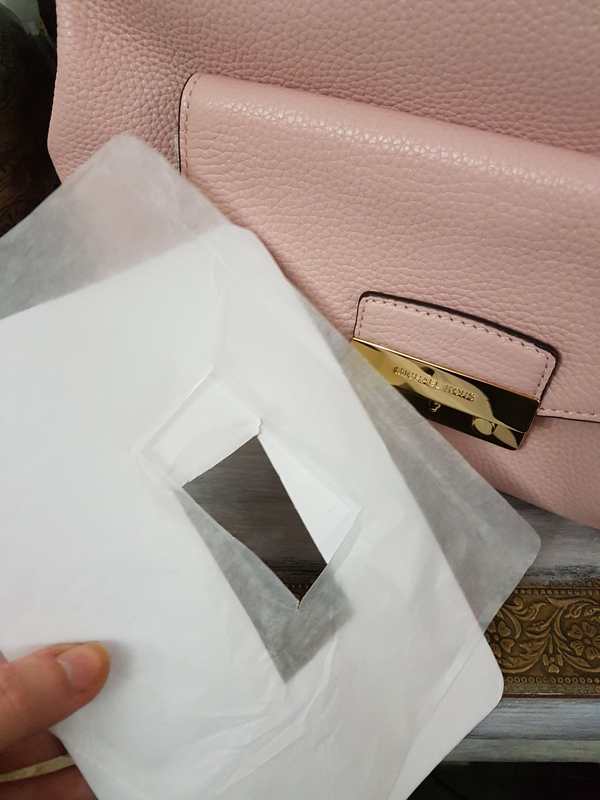 This MK today came in beautifully: double protections everywhere, papers, cushions, plastics, pippings… Really really impressive. And now you may be asking yourself: so is it an original bag? YES. Yes it is. It was the first thing I checked once I opened the package. 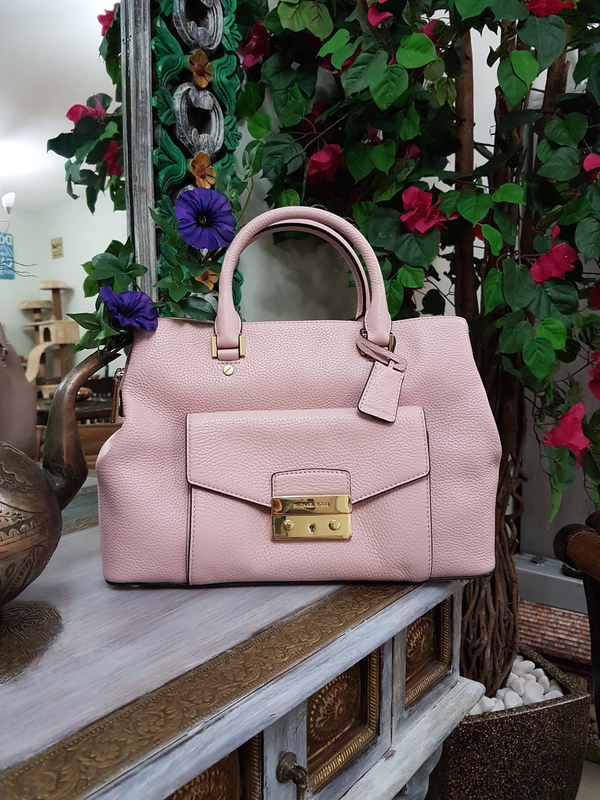 The leather smell, the leather press prints, the zippers, the in-lining, the inside cloth… Everything as it is suppose to be! This is exactly why the missing care bag was a surprise, because the purse came exactly as it was suppose to. To answer some questions you may still have, I did a mini interview with Adil Riaz, responsible Desertcart UAE support and customer service. 1. What has Desertcart done to improve customer service this last year? 2. 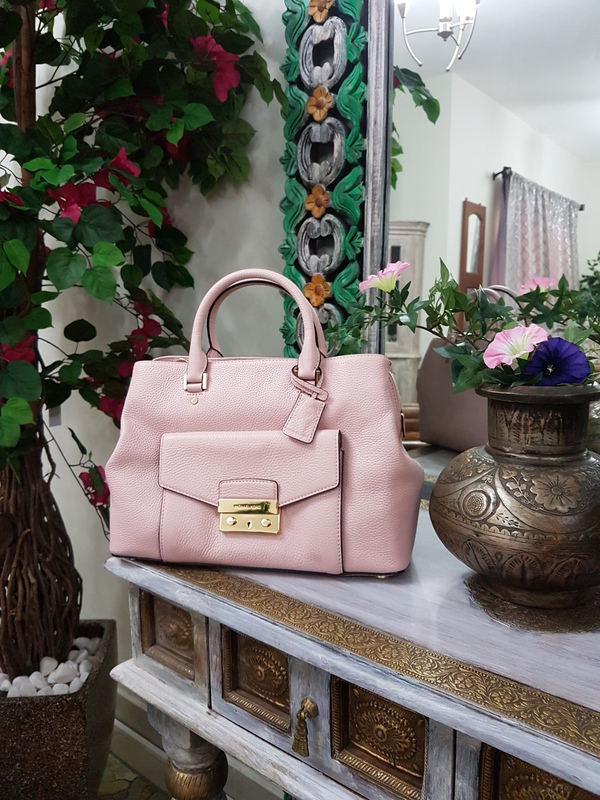 How can desertcart protect its customers against fake items? 3. 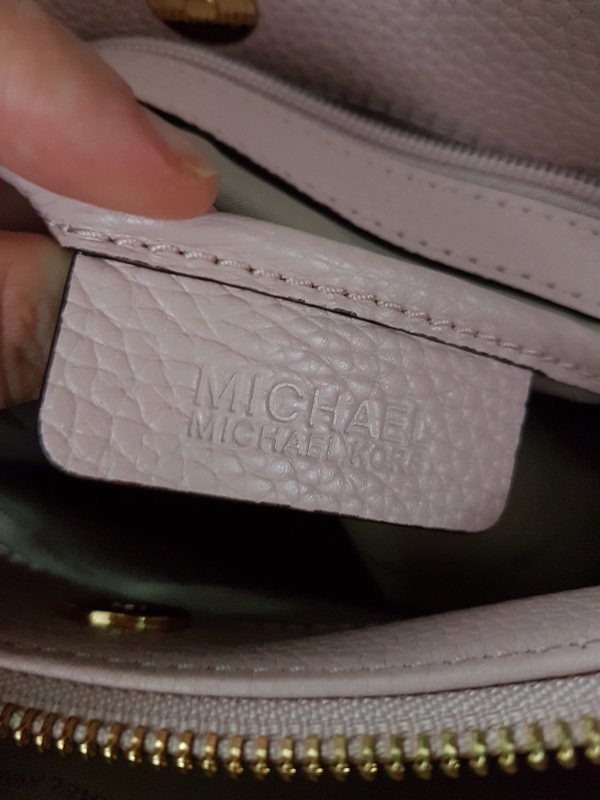 How can I proceed if I see my item is fake? 4. 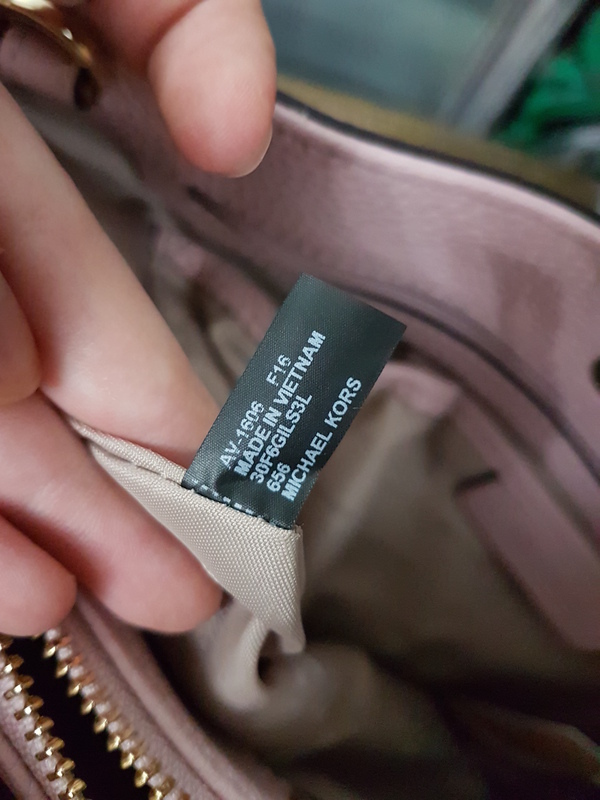 What to do if I need to return an item? Do I trust the site? Yes. Do I personally recommend? Yes. Has anything ever happened that would jeopardize my trust? No. I am super satisfied with my acquisition and I have no complaints. No fake products in all my orders till today and an awesome customer service. So next time you think about ordering something from Desertcart, don’t hesitate. They have been improving a lot and you won’t regret. Let me know if you guys have any more questions!! Thank goodness for this review. I been hesitant to order from this site for a year or so. Now I can order and rest in peace after your post today. Omggg Thank You so much for this. I always see stuff on desert cart but i was so hesitant to order anything. I did plenty of purchases from desert cart. lunchboxes, dental care stuff, crochet hooks and yarn, books and many more stuff. I like them and they are very helpful for me. I also use storeleaks.com sometimes. I would not trust the site Desertcart.ae. I am an independent jewellery designer/maker, and they have stolen my intellectual property (photographs/listing information), doubled my prices, and have ignored multiple DMCA takedown notices that I have filed via their isp. They are even claiming to sell products that I don’t make any more. I hope nobody buys them, because they won’t get them. Previous Previous post: A short trip to Africa at Kiza Dubai!